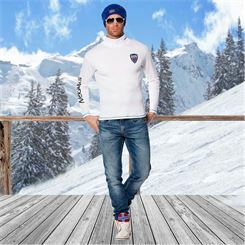 When you are out on the slopes, you have to deal with freezing temperatures and cold winds. 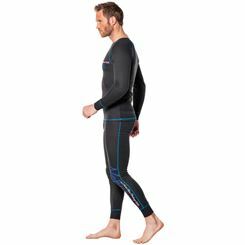 Good and especially warm outerwear is a must, but also the underwear must be correspondingly warm. 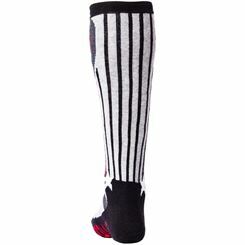 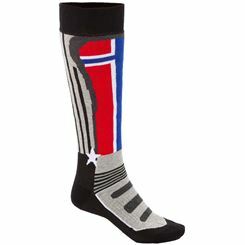 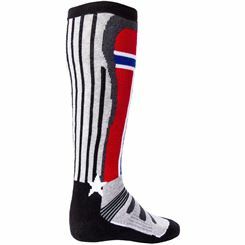 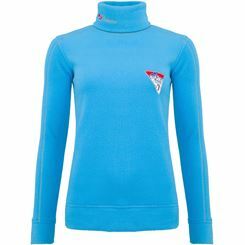 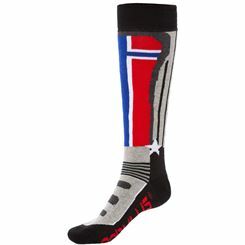 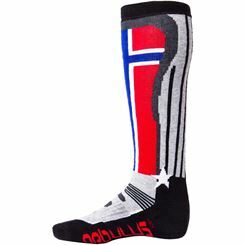 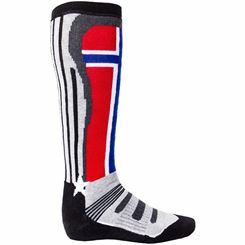 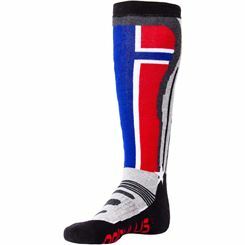 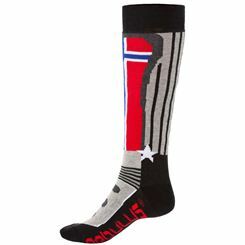 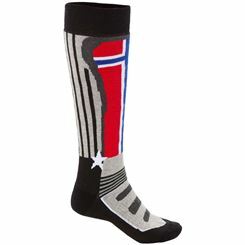 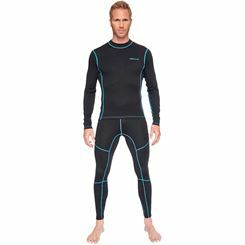 Therefore, skiers should opt for special long underwear that not only looks fashionable but also keeps you warm and cozy. 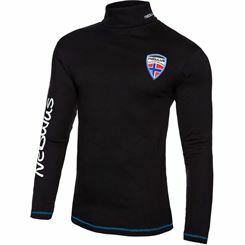 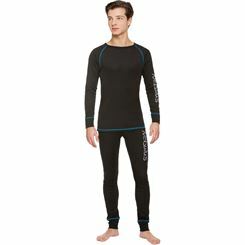 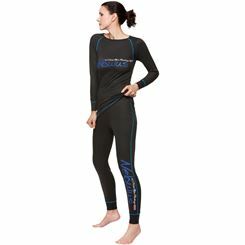 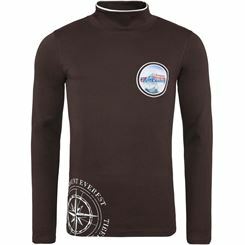 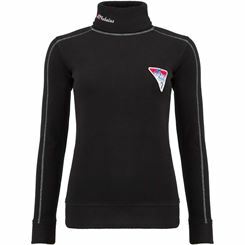 Even if you want to go sailing in the winter, you need underwear that keeps you warm; therefore, thermal underwear is a must in the winter. 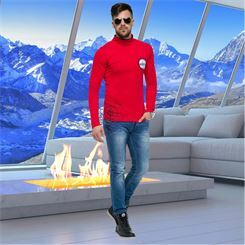 Those who want to stay warm in the winter should always wear several layers. 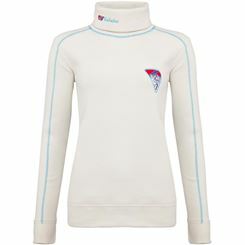 The first layer, the so-called basic layer, is the most important. 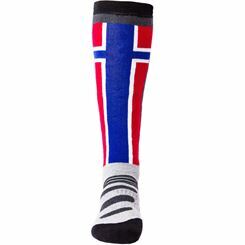 It is worn directly on the body. 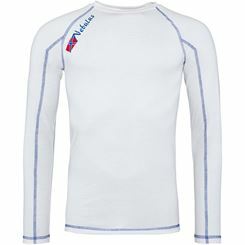 Skiing underwear should always fit perfectly, that is, not too loose and not too tight. 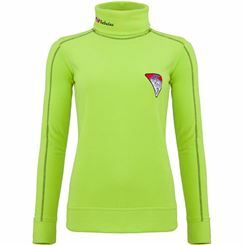 Otherwise, it may no longer garantie optimal warmth. 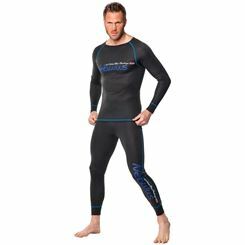 There is breathable long underwear made of either synthetic fibers or natural fibers such as cotton, which is especially clingy. 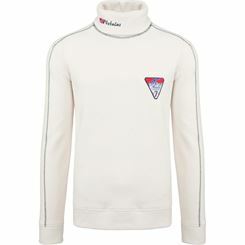 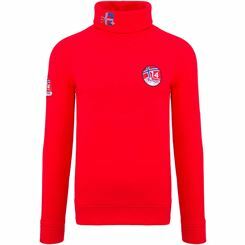 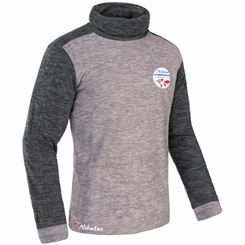 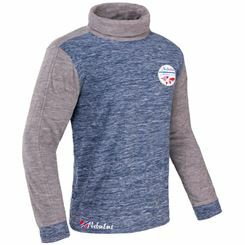 Moreover, the undershirts are available as turtleneck as well as with a round neck. 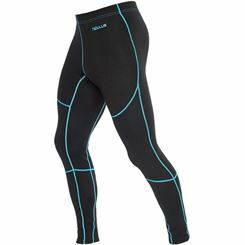 The pants of the ski underwear is available to athletes as a long or short pant. 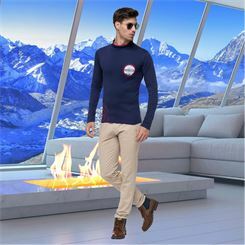 If you are planning a cruise in the winter, you should be dressed warmly, in this case, thermal underwear is a very good choice. 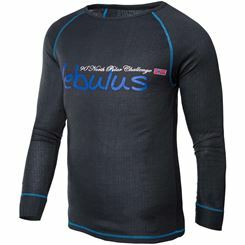 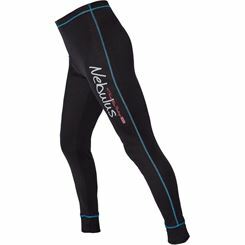 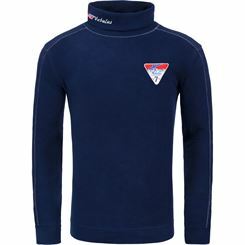 Thermal underwear or functional underwear is also availabe in a light synthtic fabric or warm, clingly merino wool. 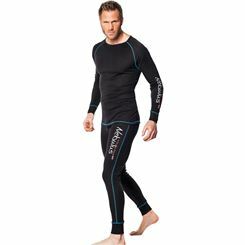 The thermal underwear for outdoor sports enthusiasts, such as sailors or mountain climbers, is create in a way that it can absorb the moisture resulting from perspiration, and then wicks it away from the body. 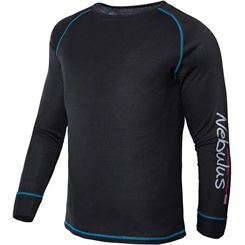 Colds don't stand a chance, when you wear these thermal underwear because it keeps your body warm and dry. 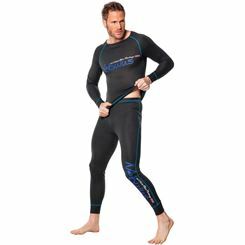 Warm underwear are available in many different shapes and colors. 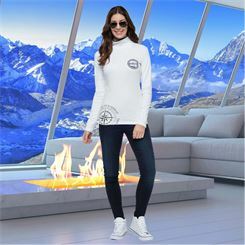 For women, there are shirts as well as the pants avaiable in long and short. 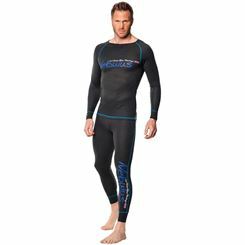 The type of underwear that you choose depends ultimately on the time that is spent outdoors. 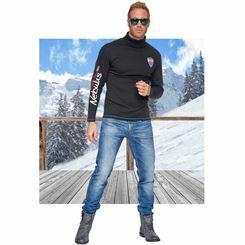 If you spend a long time on the slopes, the trails, or on a sailboat, you should opt for long pants and a long shirt.